Cloud storage brand Dropbox has announced new features for individual users, bringing consultants and freelancers up to speed with the company’s business subscribers. The new features centre around new controls on sharing content securely, peace of mind regarding file confidentiality and storage space. 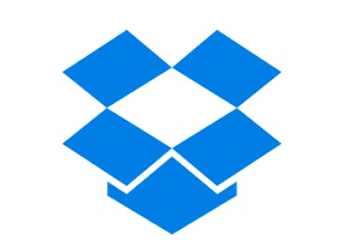 Dropbox recently released the new features first to its Dropbox for Business platform. All Dropbox Pro users will now receive 1TB of storage space at the unchanged price of $9.99 per month instead of choosing between 100GB, 200GB and 500GB plan options. “We’re hearing from our users that the more they use Dropbox, the more they come to rely on Dropbox. And it’s also that we see the broader trend of content going digital,” ChenLi Wang of Dropbox’s product team told Marketing. 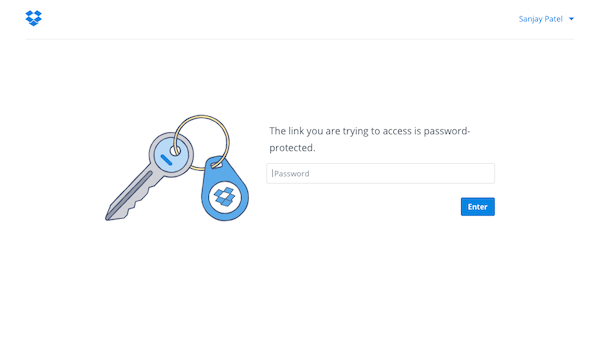 A new ‘remote wipe’ feature will allow users to unlink a misplaced device from their Dropbox account, removing confidential files. “We hear from users the stories of misplacing a computer on a plane or losing it at a cafe,” Wang said. Wang explained that this feature will be especially useful for consultants who want clients to follow along but not edit files at the same time. Additional peace of mind and privacy protection comes with this feature, Wang said. “This is quite popular with many professional photographers who rely on Dropbox,” Wang explained. Dropbox decided to release these features to Pro users after feedback that some of their new sharing controls for businesses would also be also be valuable to individuals, Wang said. “Some of the features we’re introducing are things that have never really been available outside of what only large companies have been able to offer in the past.